If you would like to obtain more information regarding any of our listings, please take a moment and fill out the form below. A member of The Powder Horn Sales Team will contact you with the information you requested. Copyright © Powder Horn Realty, Inc. All rights reserved. 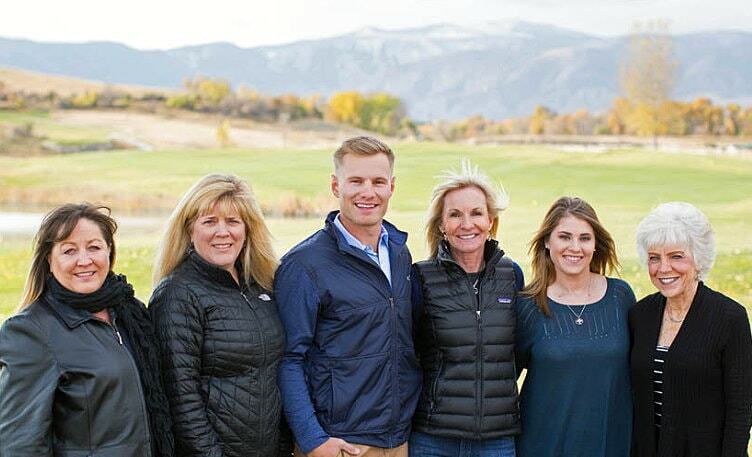 All photos and content are property of Powder Horn Realty. All information contained herein is derived from sources deemed reliable, but is not guaranteed by Powder Horn Realty, Managing Broker, Agents or Sellers. Offering is subject to error, omissions, prior sales, price change or withdrawal without notice and approval of purchase by Seller. We urge independent verification of all information to the satisfaction of any prospective purchaser.